Assoc. Professor of Organic Agriculture at Agricultural Univ. of Athens. Prof. at Univ. 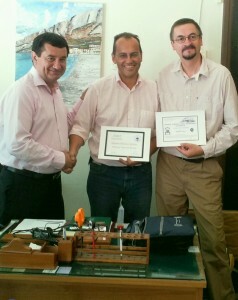 of Ioannina (2002-2007) and Tutor in Open Univ. of Cyprus (from 2011 until today). Over 90 scientific papers published in high-profile journals; reviewer of over 200 scientific papers belonging to more than 70 journals; member of editorial board (ten journals). 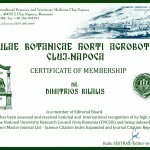 Member of different organizations and associations, including IFOAM, ISOFAR (National representative member in EU-IFOAM, 2007-2011); participation in more than 30 international conferences and scientific meetings. Manager or scientific supervisor of more than 30 research projects. National and EU evaluator in different projects. 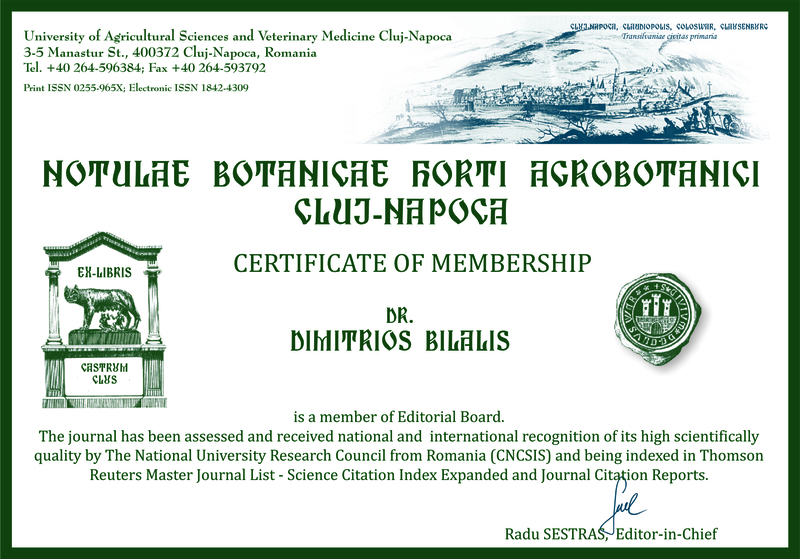 Member in Certification Board in Organic Certification Body “DIO” and Council Member of Institute of Organic Agriculture. General Secretary of Interscientific Society for Organic agriculture “REA”. Scientific corresponding of NGO “Organization Earth”. 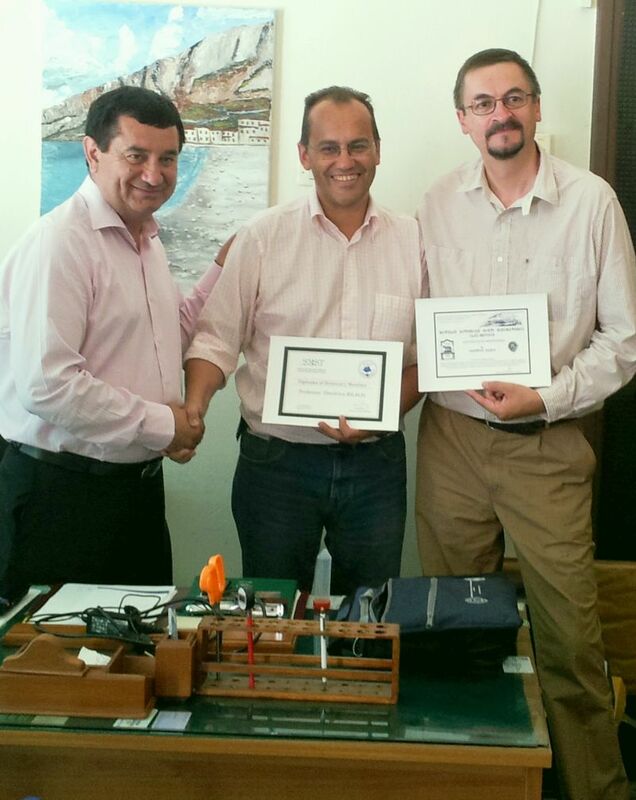 Member of National Accreditation Council (ESYD). Member of National Academic Recognition Information Center (NARIC). Consistent studies elaborated for organic agriculture and products for industrial, cooperatives, government and local authorities sector; a lot of articles in daily newspapers, TV broadcasts.